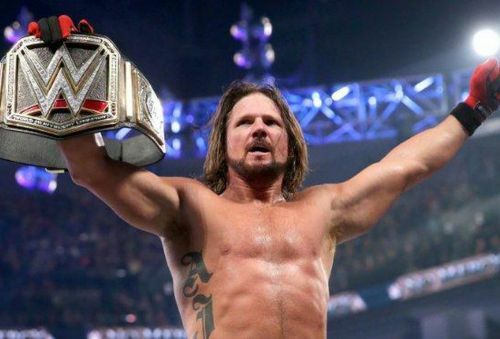 AJ Styles- the current WWE World Champion! Championships are the most important aspect of any wrestling promotion and a champion represents the company as a whole and the values it stands for. A large company with a profound global impact like the WWE has an array of championships and many champions holding them. The total number of championships across the four brands (Raw, SmackDown, NXT and UK) is 14! There are 17 champions holding these titles and some are more deserving than others, some have justified their reigns while others linger on despite fan backlash. Some champions, like Tommaso Ciampa and Nakamura, are fairly new and their reigns cannot be judged so soon. So, here are the best among the best, the top 5 champions in WWE today! Cedric Alexander was one of the most popular competitors in the inaugural Cruiserweight Classic! The story of Cedric's rise to become the Cruiserweight champion has been no less than a Cinderella story! The 'Please sign Cedric' chants after his semi-final loss against Kota Ibushi was one of the defining moments of the inaugural Cruiserweight Classic tournament. He has been an integral part of 205 live ever since. His initial storyline was a love triangle between him, Noam Dar and Alicia Fox which was a major disappointment for the fans and a serious burial of their in-ring prowess. Afterward, he feuded with Enzo Amore over the title in early 2018 until Amore was released by WWE before the Royal Rumble PPV. 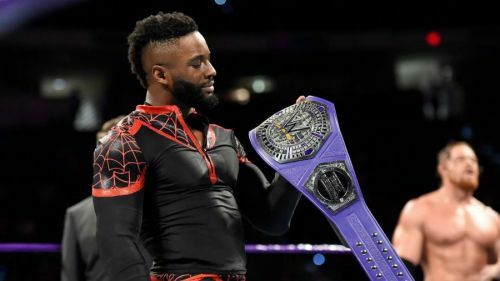 It has been an uphill journey since, winning the tournament which was set up to crown a new Cruiserweight champion which culminated at WrestleMania 34. Alexander has held the title for 120+ days and has had great matches with the likes of Mustafa Ali, Kalisto and Buddy Murphy. The quality of his matches is the main reason that he ranks at No. 5 on this list and now the quality of 205 live is rising under the takeover of Triple H and hopefully, this means better days for Cedric as a champion.